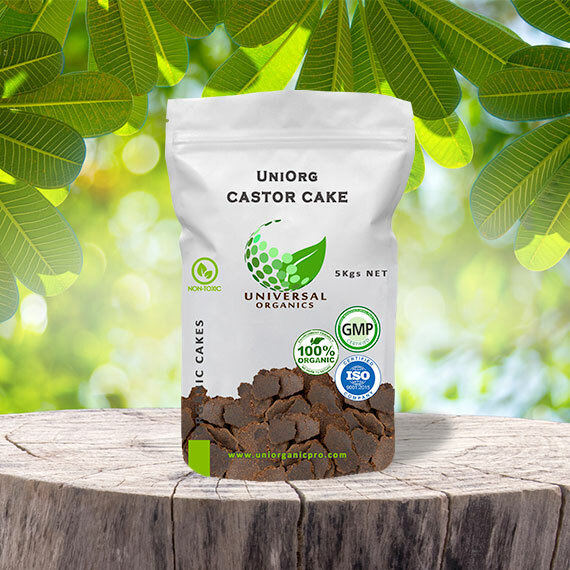 Castor meal - the residue obtained from castor cake by the solvent extraction process - is one of the most versatile natural manures. 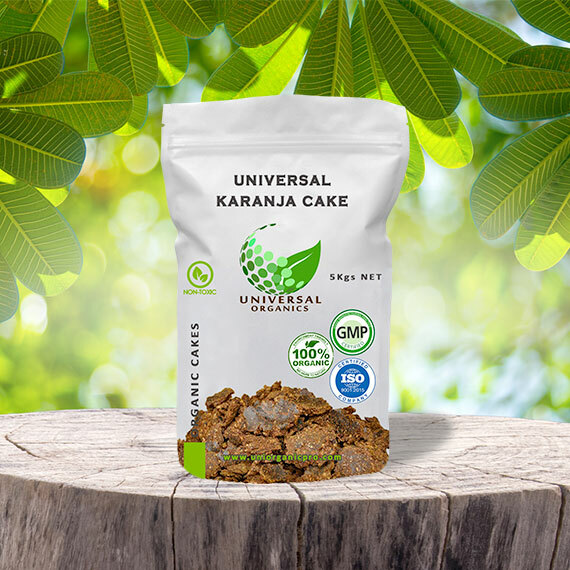 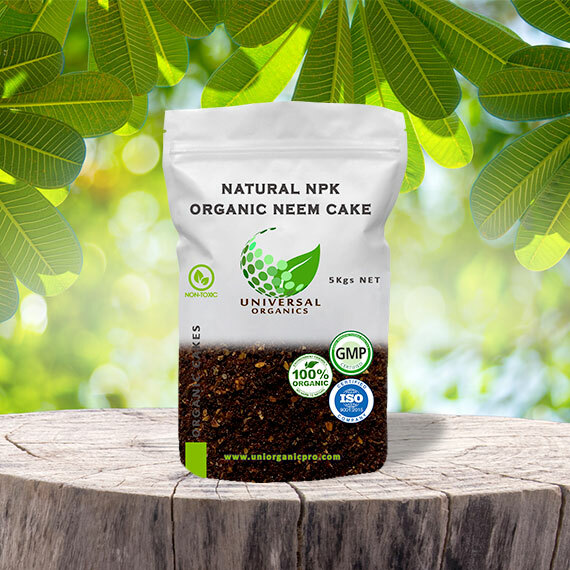 It is truly organic manure which enhances the fertility of the soil without causing any damage or decay. 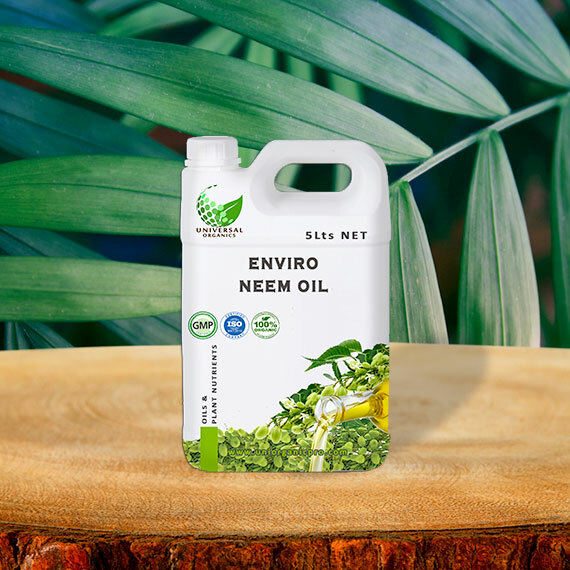 It is enriched with the three big elements vital and conducive to the proper growth of crops - Nitrogen, Phosphorus and Potassium. 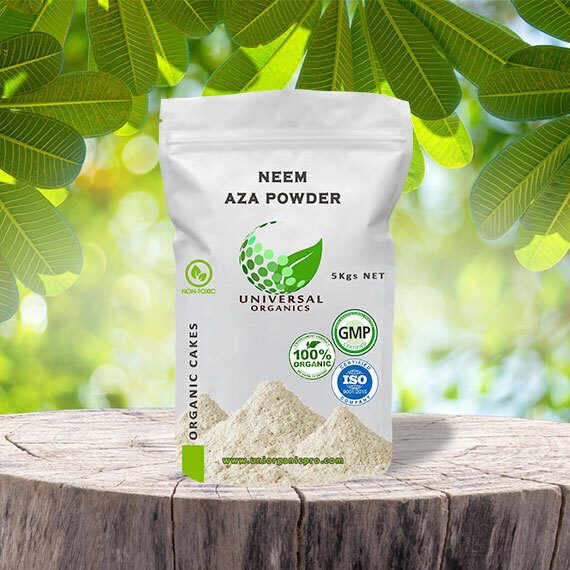 It also has traces of nutrients like Manganese, Zinc and Copper, thus making it a balanced fertilizer. 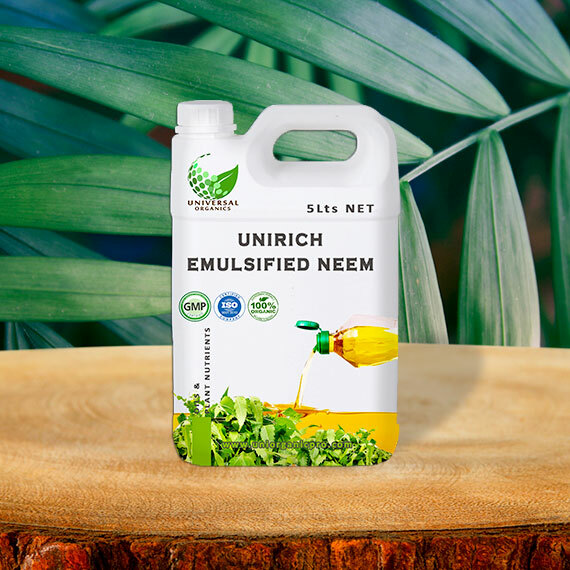 Moreover, it helps to neutralize the detrimental effects of chemical fertilizers. 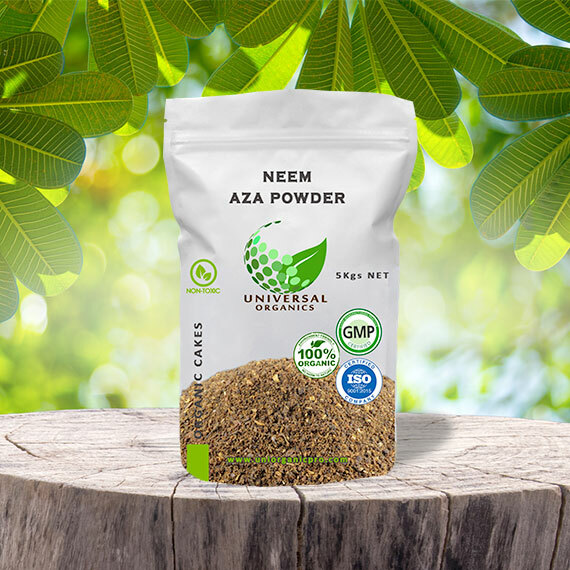 Apart from their contribution to Nutrients, they have a number of benefits in agriculture, which none of the synthetic fertilizers or pesticides can offer. 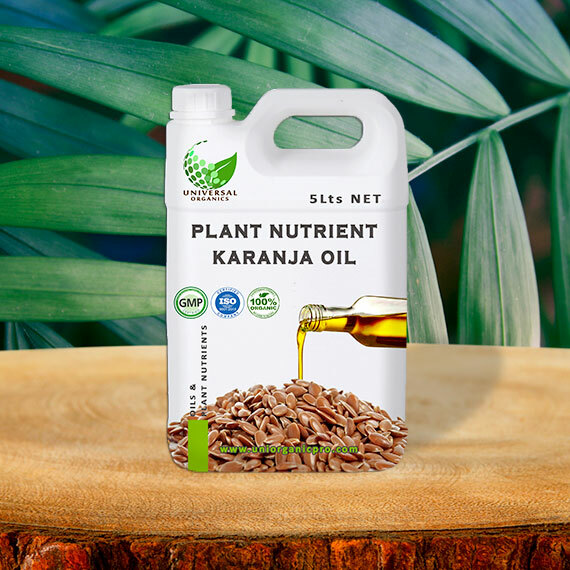 They bring in the wonderful molecules that nature has designed to help the plants flourish naturally. 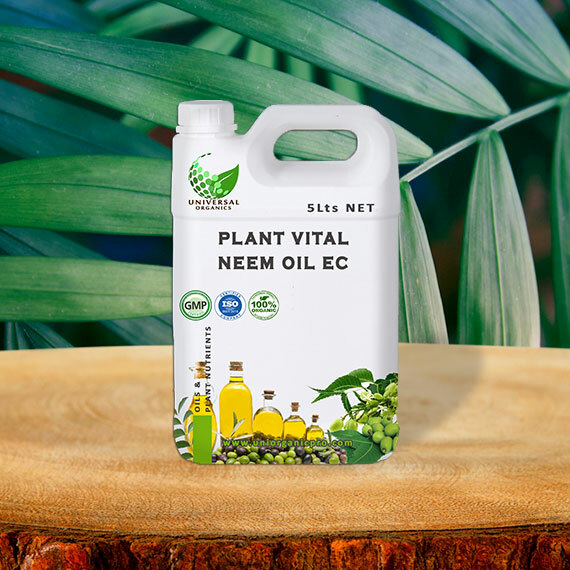 They provide slow and steady nourishment, stimulation, protection from soil nematodes and insects; improve yields, and quality of product like taste, flavour, amino acid composition etc. 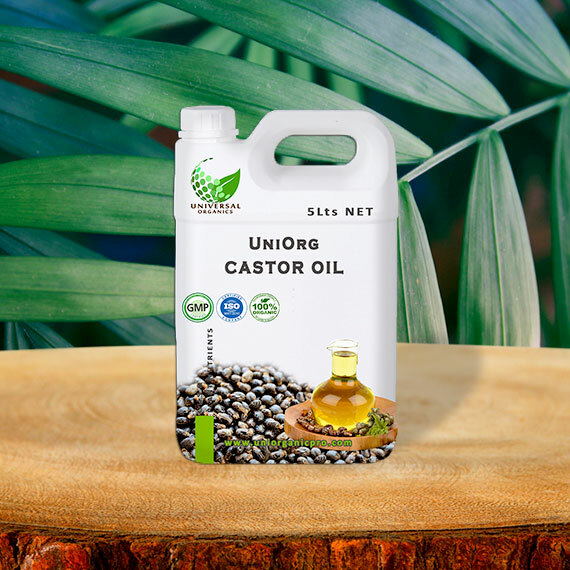 Also we offer Castor Oiled cake as per the client needs and this cake is also available in our product line and the Oil % available in the cakes will be ranging from 6 % - 12 % according to the client needs we can provide the product. 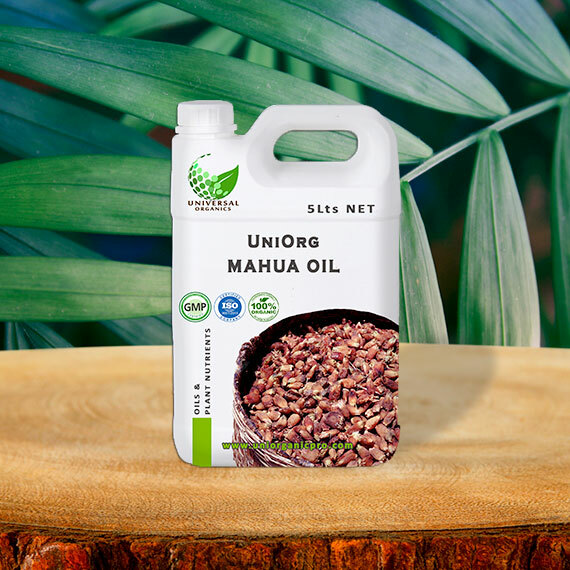 Inhibit growth of termite & other pest. 5 x 20' Container - 100 Tons Weekly.